Have you ever used Google Voice’s visual voicemail option? How about YouTube’s closed captioning service? If so, you’ve probably encountered a wildly inaccurate and hilarious transcript. 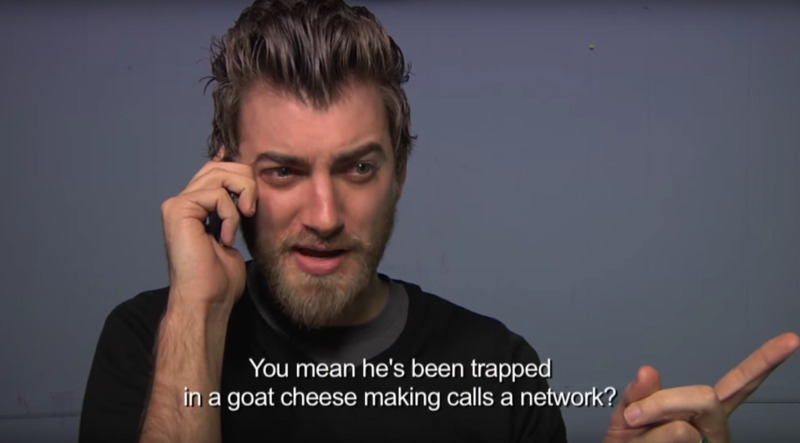 Rhett McLaughlin and James Lincoln, the comedy duo behind Rhett & Link, used this amusing side effect and turned it into a series of hilarious skits on YouTube. The concept is similar to the Telephone Game. A message is passed from person to person until the original message is mostly unrecognizable. Step 1: Record a short script. Step 2: Upload it to YouTube. Step 3: Record a new video with the garbled transcripts that YouTube produced. The result is a funny and an incoherent message similar to that of the famous “Bad Lip Reading” videos. These skits were filmed between 2011 and 2013 and demonstrate just how inaccurate Googles’ automatic transcription services used to be. Since then, Google’s automated voice transcription service has improved significantly – hence the reason the series eventually fizzled out. Given these modest improvements, automated transcription services still pale in comparison to the level of accuracy that human transcription services, such as Scribie, can provide. We believe the English language, in all its complexity, nuance, and beauty will never be completely mastered by artificial intelligence. And while this video is in jest, it’s an excellent example of why knowledge work will always require a human component to maintain quality assurance. Subtitling or captioning is an important aspect of an audio-visual experience. It helps your content reach a wider audience, especially people who are not familiar with the language or are hard of hearing. If you are an online marketer, transcripts or subtitles have a very important role to play from SEO point of view as well. Needless to say that a subtitle can only be useful when it is accurate, else all your effort despite your noble intention is bound to fail. Accurate transcription is often the first step to an impeccable subtitling, because the transcripts are used for creating and synchronising the captions. According to FCC, “Captions must match the spoken words in the dialogue, in their original language (English or Spanish), to the fullest extent possible.” Correctness of a transcript does not only refer to its grammar, spelling, and punctuation, but also includes non-speech sounds such as a music playing, an off-screen whistle if that is important to the plot, people clapping, and the likes. In fact, the FCC’s new caption quality standards make it essential to capture non-speech sounds. 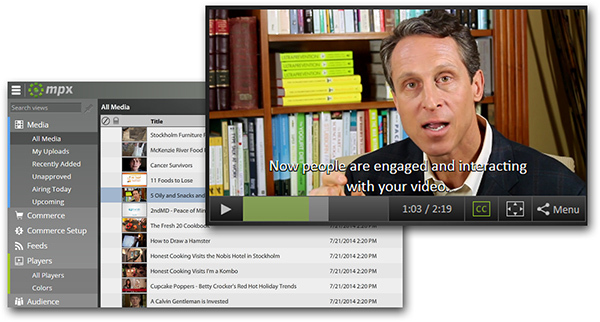 When you upload a video on YouTube, you can use their automatic captioning function to add subtitles to your video. While this might look like the best solution as far as cost is considered, sadly, that is not the case. These kinds of programs come with questionable accuracy levels, which apart from causing you embarrassment, might also be detrimental to the SEO strategy of your video. In fact, Google can even mark your website as ‘pure spam’, a term it uses to define a “site that appears to use aggressive spam techniques such as automatically generated gibberish” among many other things. Since reports say that a transcript is only 60 to 70 percent correct when using an automatic speech recognition technique, your captions will have 1 in every 3 words wrong, and might appear as gibberish to Google. Hiring the best transcription service is beneficial at many levels. If you are looking for one, look no further than Scribie. With years of experience and a team of experts, we offer a quality that makes us proud and our customers happy. Start uploading your files today! Transcription has provided numerous benefits to companies. What is beyond its advantages is that transcription can act as an add-on to various other things. We are talking about captioning/subtitles. We all know transcription is a process of documenting. It could be either for video or audio transcription. The world has gone completely digital. Every person is carrying their digital connect in their hands in the form of smart phones. Companies like You tube have earned millions from videos and people have made it bigger with videos that showcase their creativity. Audio and video files like movies, documentaries are in various languages or accents. Transcripts of these video files are used for subtitling which in turn makes viewers understand and interpret it completely. This also increases page views and video likes on internet. Google has web crawlers which look up to various files while a user searches a query on web. User’s query is matched with content in web and search results are displayed. Thus adding transcripts in the form of subtitling and captions can improve website display and ranking. Beyond ranking, these transcripts makes web accessible to individuals with disabilities, including visually and hearing impaired people. Blind individuals often use screen readers, which is software that uses audio output to interpret and “read” the content, such as transcripts, out loud to the user. Hearing impaired individuals may depend on captions and transcripts so they can access audio by reading. You can understand the need for transcripts and captions if you keep in mind how people may access content. The transcript posted along with the audio recording also works well, especially for people who simply prefer to read instead of listen, and is useful when it’s not possible or convenient to play the sound. Let’s see world and enable other to see it well with our transcription services which are unmatched in quality and delivery. Please send a mail to support@scribie.com for any further queries or you can chat with us directly.